The entire staff of BJY is totally committed to providing the highest quality municipal engineering and consulting services to Federal, State, and local governments. Central, USAG Reg. Engrs. Century Development Company Champion Int. Fort Worth, Corps. of Eng. Gulf Coast Waste Dis. Auth. Harris Co. Flood Control Dist. Harris County Toll Road Auth. Houston Lighting & Power Co.
Kansas City, Corps of Eng. Missouri River, Corps of Engs. North Atlantic, Corps of Eng. Savannah Airport Commission Savannah, Corps of Eng. U.S. Post Office, Castor Sta. U.S. Postal Office, Cont. Sta. BJY provides model code development consulting services for building officials, building owners, design professionals and manufacturers. The BJY staff has over fifty years of experience in responding to local and state jurisdictions, building officials and others involved in code development. 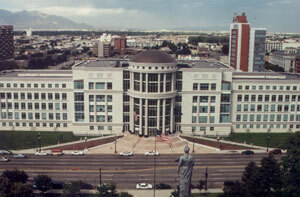 Scott M. Matheson Courthouse, Salt Lake City, Utah. BJY provided Code Interpretation and Inspection Services for this $75 million state project. BJY provides complete integrated project management, inspection, plan review, construction document control, special inspection program administration, and permit records management services for large scale commercial and industrial building projects. 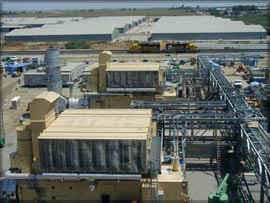 Hanford Energy Park power project, Hanford, California. BJY is providing Chief Building Official, Plan Review and Inspection Services for this project. 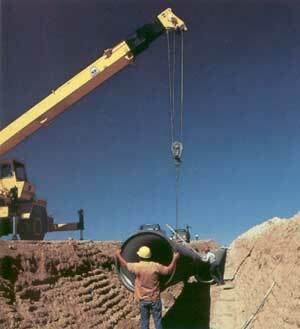 BJY's qualifications are approved by the California Energy Commission's Engineering Division ("CEC"). 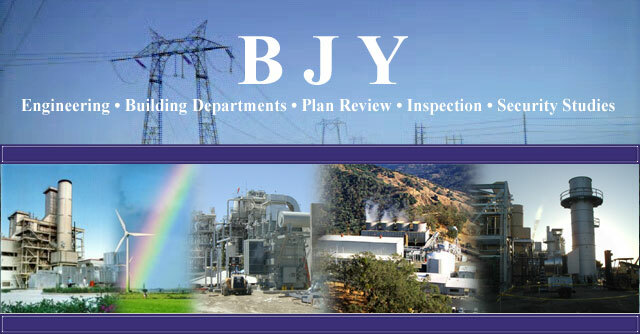 BJY has been so approved to provide chief building official ("CBO"), plan review, inspection, fire protection plan review and inspection, in addition to other engineering services for the many new power plants, transmission lines, substations, switchyards and high pressure gas piping systems presently under construction and to be constructed. BJY acts for and under the direction of the State of California. 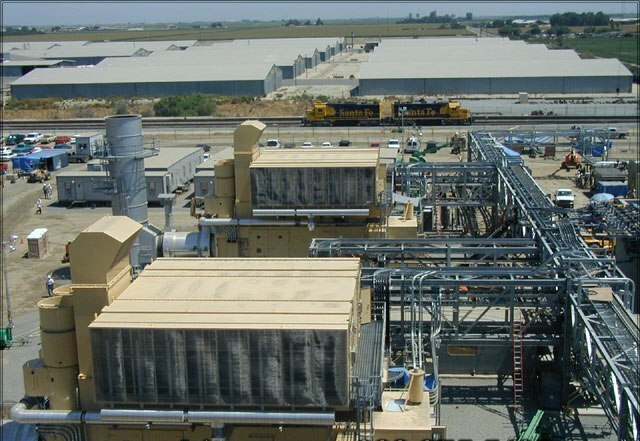 Recent 2001 California projects include the ongoing 95 mW Peaker Plant in the City of Hanford, owned by GWF Power Systems of Pittsburg, California. This project also includes the linears of 3.7 miles of 16-inch high-pressure gas line and 1.7 miles of overhead transmission lines. In the City of Blythe, California, BJY is providing all inspection services for the 520 mW Blythe Energy Power Plant Project. For the City of Morro Bay, BJY has prepared ordinances for code adoption, supplied support engineering services, and assisted in the creation of a Board of Appeals for the 1200 mW Cogeneration facility owned by Duke Energy. In Kern County, BJY recently provided inspection and engineering services for 14 miles of transmission lines, the substation and switching station for the 1100 mW La Paloma Cogeneration Project. BJY provides complete building, mechanical, plumbing, electrical and fire code inspection services for residential, commercial and industrial building projects. BJY staff members are ICBO / ICC certified and licensed. 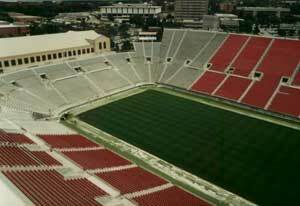 Rice-Eccles Stadium, Salt Lake City, Utah. 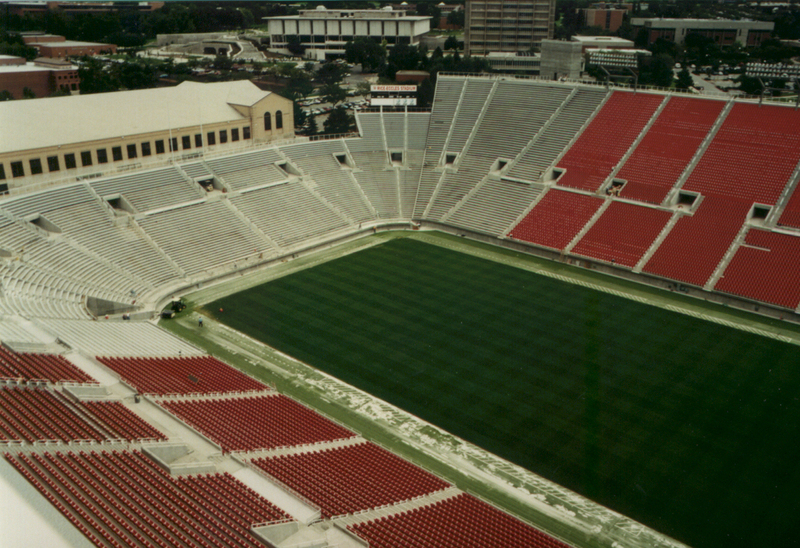 BJY provided Building Inspection Services for this $45 million renovation of Opening Stadium for the 2002 Winter Olympic Games. BJY provides complete Building Department Administration services, including inspection, plan review, special inspection program administration, code consulting, development review, permit issuance, database management, statistical reporting, and clerical support. 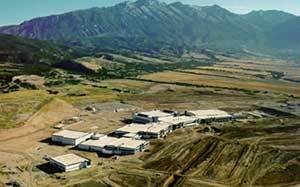 Micron Technology, Lehi, Utah. For this $2.5 billion project, BJY provided Total Administrative Functions, Plan Review, and Building and Site Inspections. BJY provides federal and state certified security services for power plants, water plants and distribution, biotechnology / biochemical laboratories, federal facilities, and state facilities. Additional security services are provided by BJY Companies companies for major airport, ground transportation, port, general aviation, point of entry, and US Customs facilities. BJY provides model code consulting services for building officials, owners, design professionals and construction contractors in the areas of Alternate Materials and Methods of Construction, technical code study reports and project coordination. The BJY staff is CABO/ICC certified. 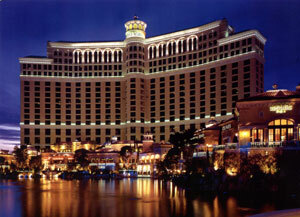 Bellagio Hotel and Casino, Las Vegas, Nevada. For this $1.5 billion project, BJY provided Code Interpretation and Plan Review Services. ARCHITECTURAL and ENGINEERING CONSULTING BJY provides architectural and engineering design services through affiliate corporation Bernard Johnson Corporation. These services are performed by state-licensed architects and engineers. BJY has a diverse and well-experienced staff of rofessional engineers, architects, certified inspectors, planners, and technicians. line. Natural gas for the facility will be delivered via approximately 2.2 miles of new 12-inch pipeline that will connect to the existing Southern California Gas Company (SoCalGas) Line 800 transmission pipeline. The project will use two General Electric LM6000 PC Sprint combustion turbine generators (CTGs), each with a base load nominal output of 46.9 mW at annual average conditions. GWF Energy LLC will construct, own, and operate the Henrietta Power Project. Recently, the California Energy Commission awarded to BJY the GWF /Tracy Peaker Project. GWF proposes to build and operate the project, a nominal 169 mW, simple-cycle power plant, on a nine-acre fenced site within a 40-acre parcel in an unincorporated portion of San Joaquin County. The Tracy Biomass power plant is approximately 0.6 miles to the northwest. The project consists of the power plant, an onsite 230-kilovolt (kV) switchyard, an onsite natural gas supply interconnection, an approximately five-mile 230 kV electric transmission line, an approximately 1,470-foot water supply pipeline, and improvements to an existing dirt access road approximately one mile in length. In Arizona, BJY currently supplies engineering support, building official, plan review and ICBO inspection services for the Town of Gila Bend, where we also provide full regulatory services for the 2080 mW Panda Power Project and the 750 mW Power Partners Cogeneration Plant currently under construction. 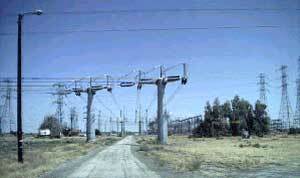 Transmission lines for the La Paloma 230-kV facility in Kern County, California. BJY performed Construction Review for the transmission lines and switchyard. BJYs experience in providing chief building official, engineering, plan review and/or building inspection services for power projects totals 5,745 mW of generating facilities to date during 2001. These services satisfy both the owner, by fast-track, pragmatic teamwork, and the jurisdiction, by ensuring that code safety standards are correctly implemented. BJY provides complete building, mechanical, plumbing, electrical, sprinkler and fire-life safety plan review services for residential, commercial, structural, and industrial building projects. BJY staff members are ICBO /ICC certified and licensed. 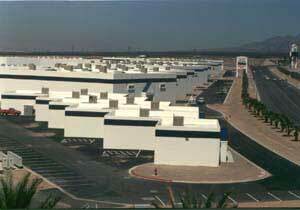 Las Vegas Industrial Park Motor Speedway, Las Vegas, Nevada. BJY provided Plan Review and Code Consulting Services for this $2 million project. 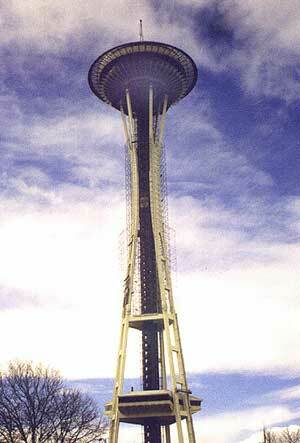 The Space Needle, Seattle, Washington. BJY provided Structural and Architectural Plan Review Services for the $885,000 renovation of this historic landmark. The remodel added an additional story, restaurants and basement. 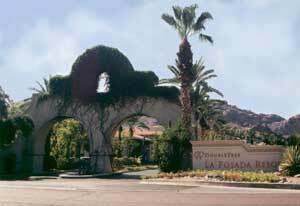 La Posada Resort, Paradise Valley, Arizona, for which BJY provided Plan Review Services. BJY provides civil engineering consulting services for all phases of the development process. Our services include planning, zoning, engineering, surveying, and construction management. Our development experience ranges from multi-phased master planned developments to single phase projects for all types of residential, commercial and industrial properties. In addition, our extensive knowledge of local government regulations allows us to successfully complete projects in a timely manner. 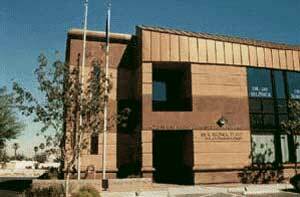 Chamber of Commerce Building, Las Vegas, Nevada. BJY performed Plan Review Services for this $1 million project. BJY provides complete site design plan review services for residential, commercial, and industrial projects. 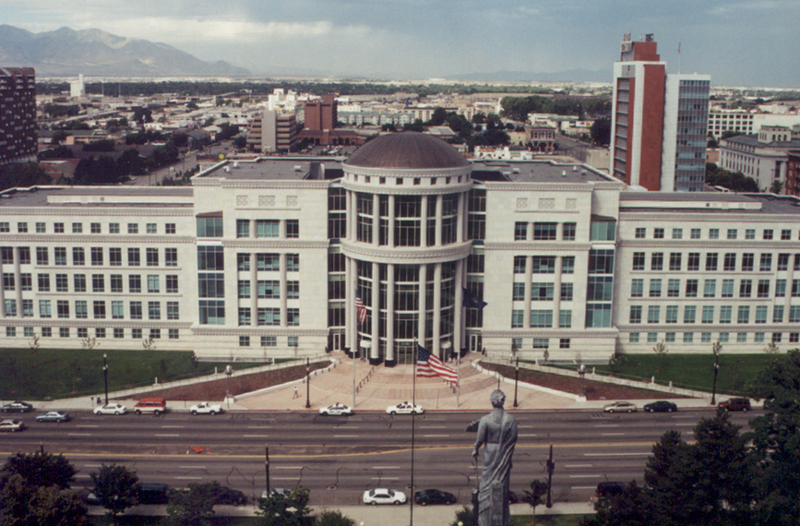 The BJY staff has experience in representing the interests of their municipal, county, state, and federal agency clients. 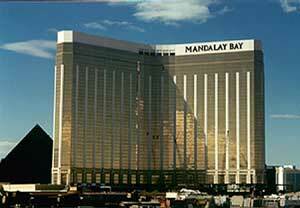 Mandalay Bay Hotel, Las Vegas, Nevada. BJY provided Plan Review Services for this $950 million project. BJY provides diversified experience for both large and small municipal projects. BJY and its affiliates provide many types of designs, from roads and bridges to vehicle maintenance facilities, and all types of underground utilities. Water resource and management services are available for handling your drainage study and drainage structure design requirements. BJY provides complete structural engineering services by reason of its 54 year history of structural engineering and its current high ratio of structural engineers to total engineers. Please see our Structural Engineering Statement of Qualifications, and the www.bjy.com home page. BJY and its affiliates can provide for all your planning and landscape design requirements. Utilizing community involvement and their knowledge of local codes and politics, BJY prepares development requests and presents them to local governments at public hearings. BJY and its affiliates are fully prepared to handle your surveying requirements, from topographic mapping and boundary surveys to construction layout services. BJY can provide the expertise, manpower and equipment to meet your needs. 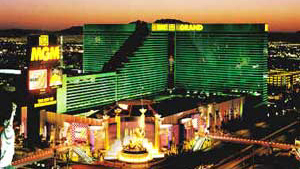 MGM Grand Hotel, Las Vegas, Nevada, for which BJY provided Plan Review Services. BJY inspectors are experienced in providing complete site inspection services for bridges, buildings, power plants, electrical stations, grading, paving, drainage, and utility construction. BJY inspectors are experienced at providing services for inspection of private and/or public facilities. The BJY staff can handle industrial, commercial and residential sites, as well as airports and military facilities. BJY provided Civil Engineering and Inspection Services for the City of Phoenix, Arizona.